The company was founded in 1976 by Mario Franchi and pretty soon under his strong management, it grew into an organisaton with more than 180 trucks, 250 trailers and 350 containers. We employ highly skilled staff whose aim it is to find the best solution to our customers’ needs. A state of the art “fleet management system” can trace the vehicles, the drivers and the cargo any time. 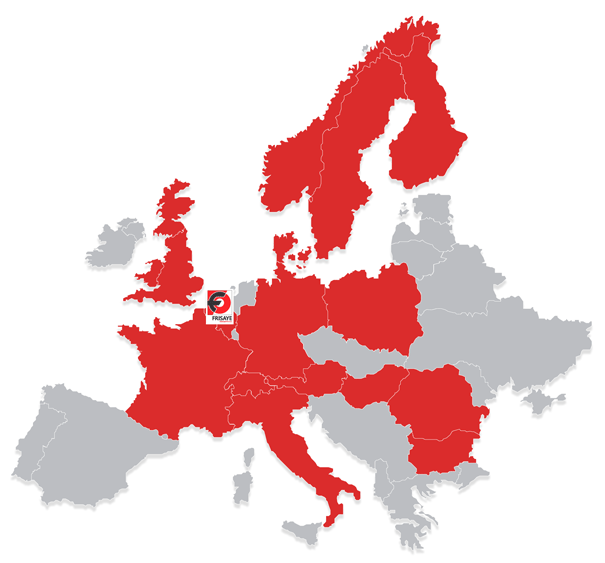 Our transport company operates within the whole European network but specialises mainly in the Benelux countries, France, Italy and Germany. Our colleagues in Belgium, Luxembourg, Italy and Slovakia ensure that every step of the logistics is carried out according to our high standards and without any problems. In 1976, Mario Franchi took over the company from Mr. Louis Frisaye and quite rapidly increased the business volume which led him to move the whole operation to the industrial estate of “Ivoz-Ramet” in Flemalle, near the major city of Liege. In 1991, Frisaye Transports took over Langevin Transports and created Greg Transports s.a.
A few years later, a third company was created under the name of FM logistics which specialises in the bulk transportation of goods. In 2004, the office of Bratislava in Slovakia was opened. That same year, the “Transics” fleet management system “ was installed in the majority of our trucks. Established over 40 years ago, the company has grown to become a strong and reliable name in the transport sector. In the near future, the company will relocate in order to meet the ever changing and challenging needs of its customers. 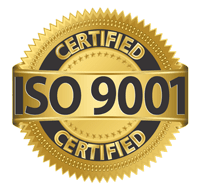 We are proud to announce that Frisaye has received “ISO 9001” quality certification which is the normal outcome of our constant efforts to provide an excellent service and meet our customers’ needs. Frisaye is well aware of the impact that a transport company can have on the environment and has decided to respond by making valuable changes within the organisation. For example, training sessions have been set up for our drivers to show them ways to drive in a more responsible and ecological way in order to reduce both pollution and fuel consumption. They have been made to understand that their driving has an impact on the environment as well as on their own safety. In addition, the company favours the use of other means of transport like rail, river/sea and air transport rather than road transportation. The head-office is ideally located in the industrial estate of “Ivoz-Ramet”, near Liège. It has easy access to the Liege-Bierset Airport as well as to the major highways (E40, E313, E42, E25) and the Meuse river and , as a result, deliveries in the Benelux countries, France, Italy and Germany are made quite rapidly. Our close collaboration with our partners in Luxembourg, Slovakia and Italy enables us to guarantee a reliable service to the other European countries.